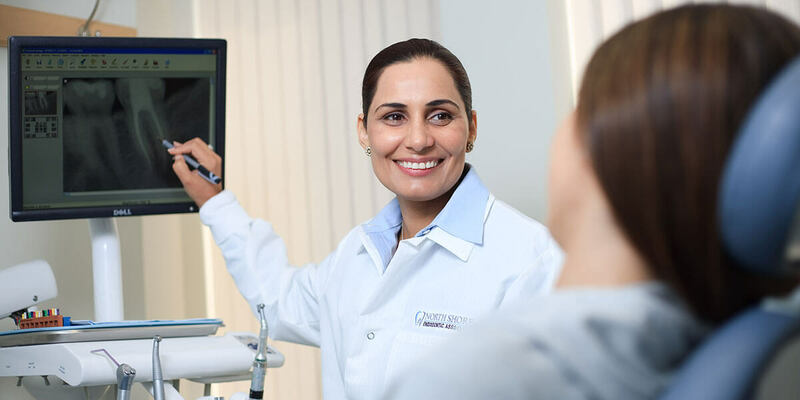 We consider it a privilege when dentists refer their patients to our practice. We honor this trust by providing you with prompt attention, high-quality care, and-most of all-respect. Your dentist has referred you to our practice because we can help save your tooth and alleviate your pain. Our doctors have the knowledge, experience, and technology to achieve the best possible outcome and provide a simple, anxiety-free procedure. You can pre-register online with our office by filling out our New Patient Registration Form available from the button on this page. You may select our online payment options below.